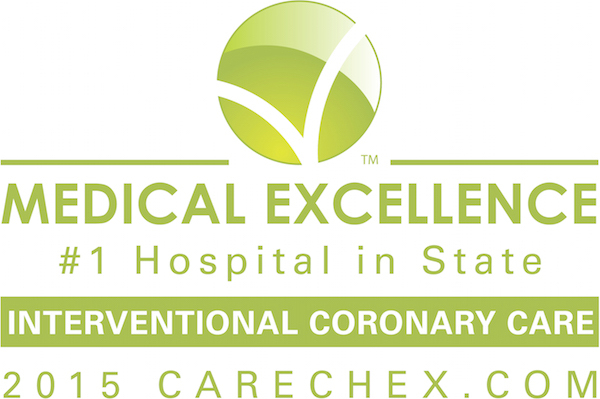 The Cardiology and Vascular Medicine Center at St. Elizabeth’s Medical Center is a full service cardiovascular division committed to providing cutting-edge technology, compassionate care, and advanced treatments that rank among the best in the area and are tailored to the patients' needs. We also offer access to numerous clinical trials and patient, family, and community support services. 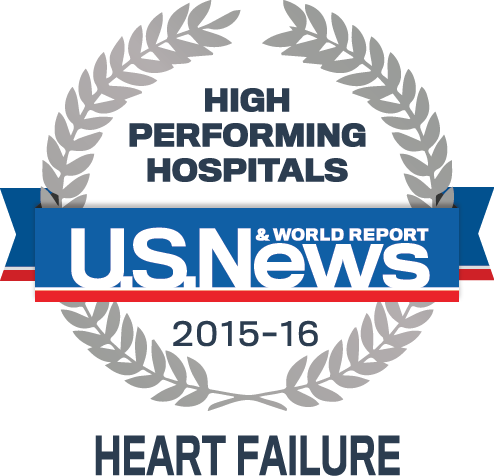 St. Elizabeth’s Cardiology and Vascular Medicine Center is a center of distinction and is consistently recognized for providing the highest levels of quality care to patients. At St. Elizabeth's Cardiology and Vascular Medicine Center, our expert physicians can diagnose and treat a wide-spectrum of cardiac diseases using some of the most up-to-date, advanced techniques. St. Elizabeth's Medical Center's highly trained vascular medicine specialists use traditional and cutting-edge techniques to diagnose and treat a variety of vascular conditions. Our patients have endured the struggle but have emerged healthy and happy. Read their stories of inspiration here. St. Elizabeth's Medical Center Cardiovascular Wayfinding Find your way around the Cardiovascular Department.